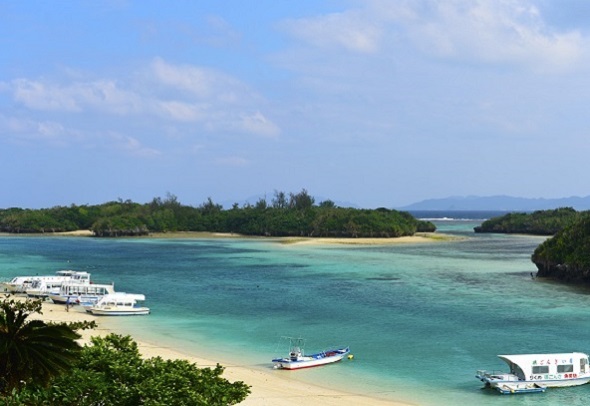 Excellent tour for first-time-visitors to Ishigaki. Immerse yourself in Ishigaki's culture, nature and history.Where else would you call a paradise of nature than this beautiful island? 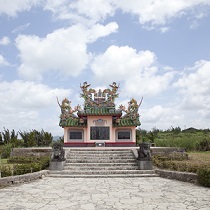 Ishigaki-jima Travel Center offers informative and fun tours to one of the one hundred scenic views of Japan, Kawahira bay, tropical palm tree forest which is a protected area and Tamatorizaki observatory offering 360 degrees of panoramic ocean views. Enjoy local traditional songs accompanied by the comfortable melodies of Sanshin guitar on the bus as well. 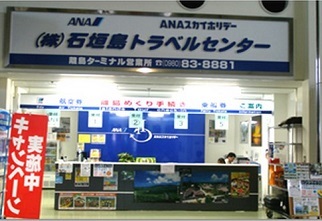 【Meetingu time】Please be there at least 20 minutes prior to the departure time. 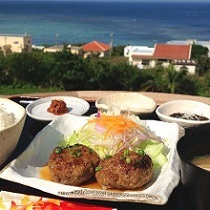 【Package includes】 Tour and lunch. 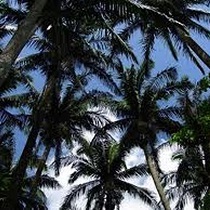 ・The tour is subject to change according to local weather condition. ・Age of 5 or under accompanied by a guardian is free of charge (no seat or lunch provided). ●Please be sure to arrive at the counter at least 20 minutes prior. ●For pick-up, please wait in the lobby of the hotel. (available only for ANA Intercontinental and Hotel Nikkou Yaeyama).